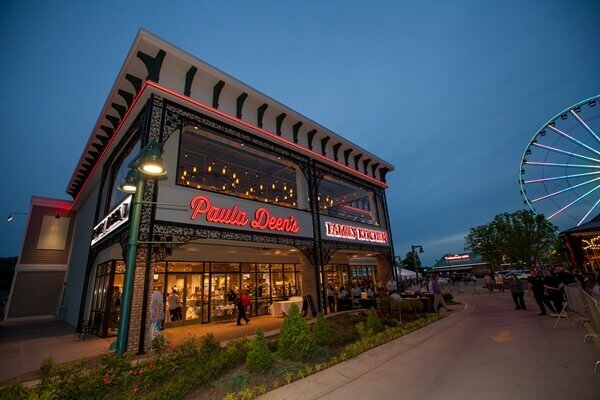 Paula Deen’s Family Kitchen offers guests the comfort of family style dining! 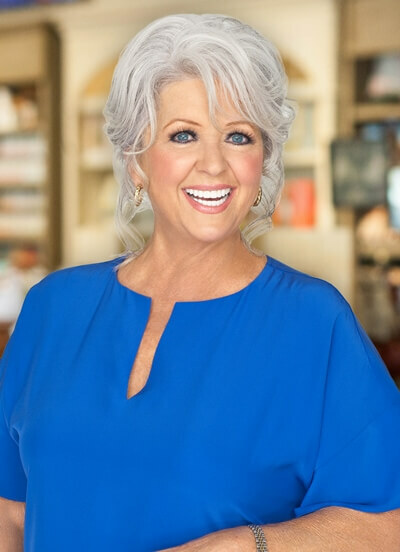 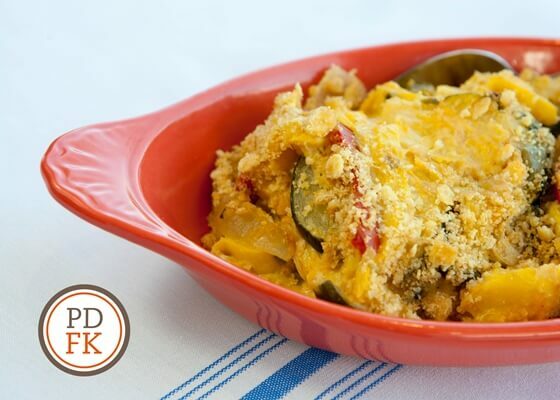 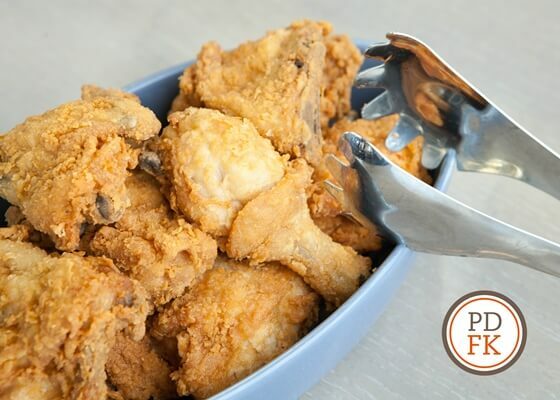 Paula Deen’s Family Kitchen offers guests the comfort of family style dining along with the enjoyment of classic Deen Family recipes, such as Southern-style entrees and delicious side dishes! 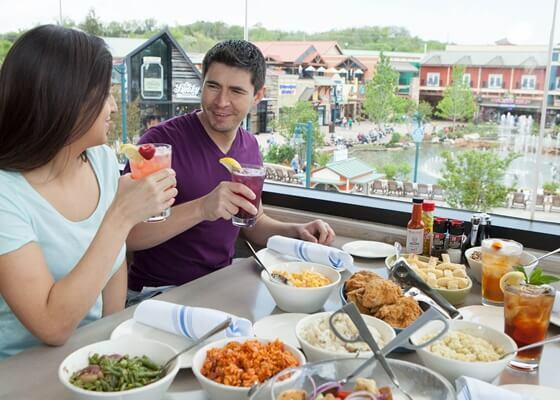 Serving up breakfast, lunch and dinner, our full-service, nearly 300-seat dining area upstairs provides the perfect spot to enjoy a meal while visiting Pigeon Forge with family and friends. 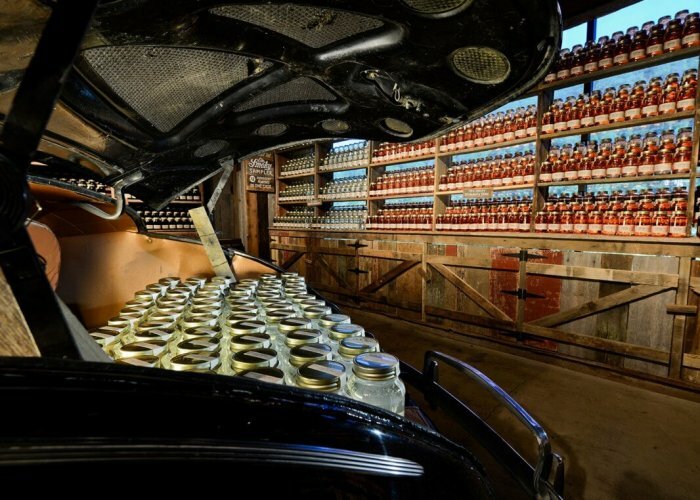 With tiered seating, guests can experience a unique view of the Island Show Fountain along with the Great Smoky Mountains. 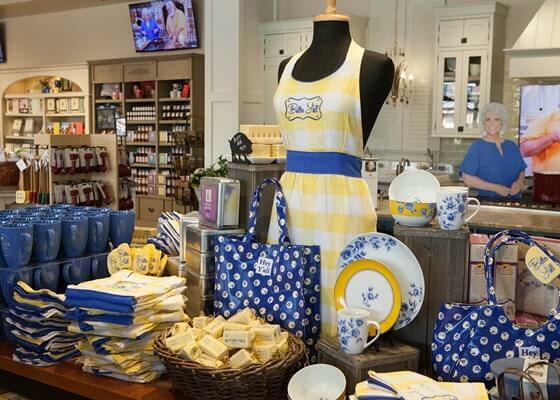 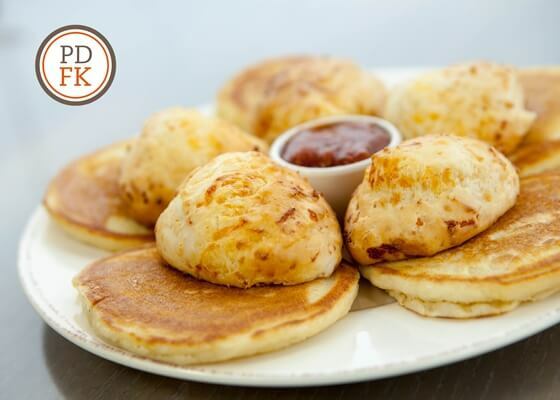 After your meal, don’t forget to visit the Paula Deen Store on the first floor to browse over 3,000 retail items. 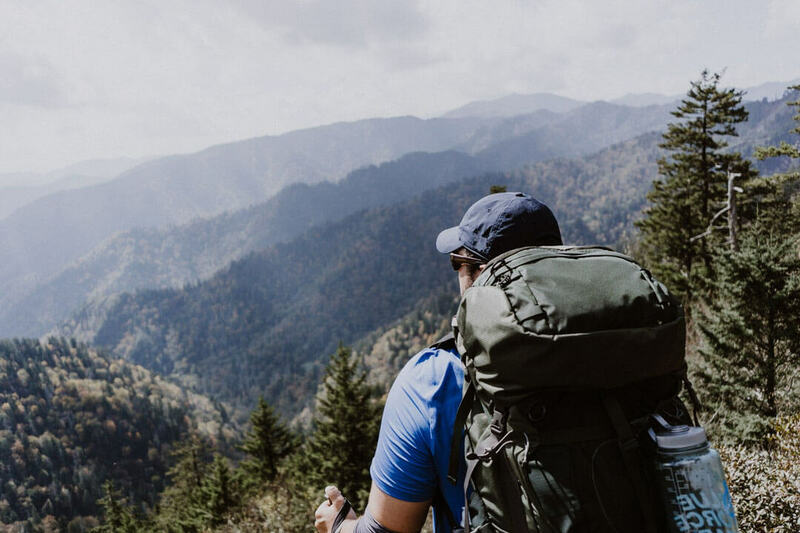 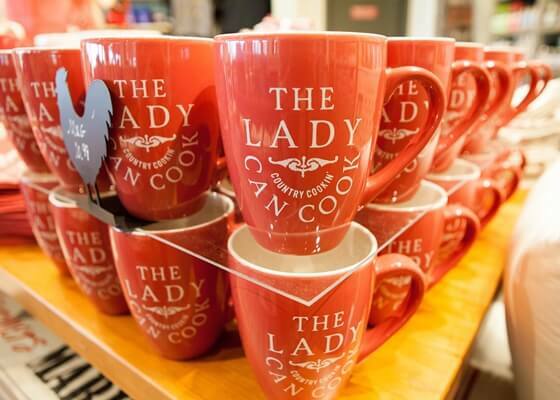 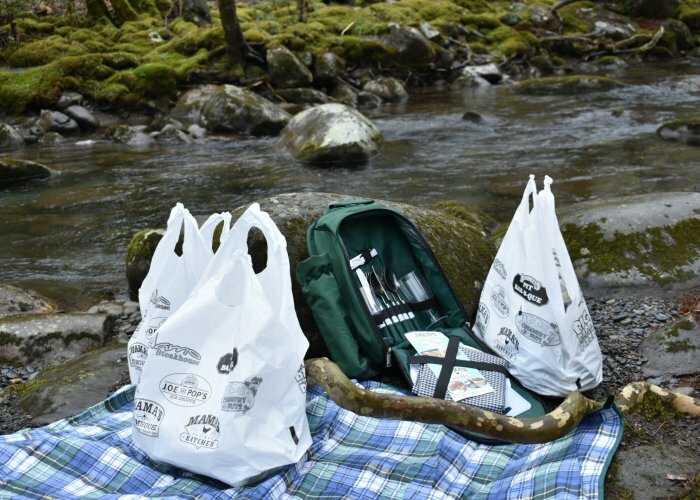 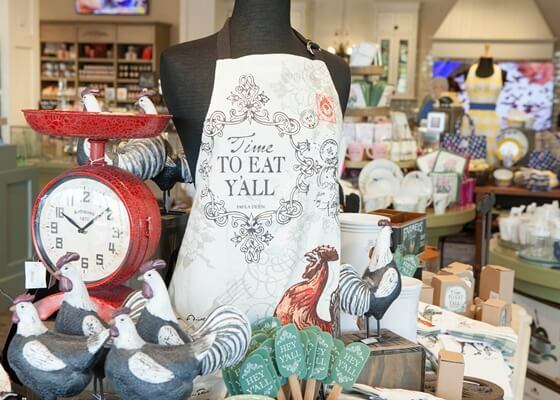 Whether you’re looking to take home some of Paula’s famous Sweet Potato Butter or purchase cookware for your own kitchen, the Paula Deen Store has something for everyone to commemorate the most memorable and unique dining experience in the Smokies. 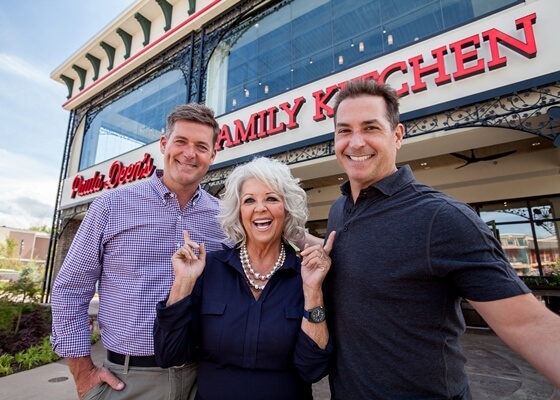 There are no videos for Paula Deen’s Family Kitchen.